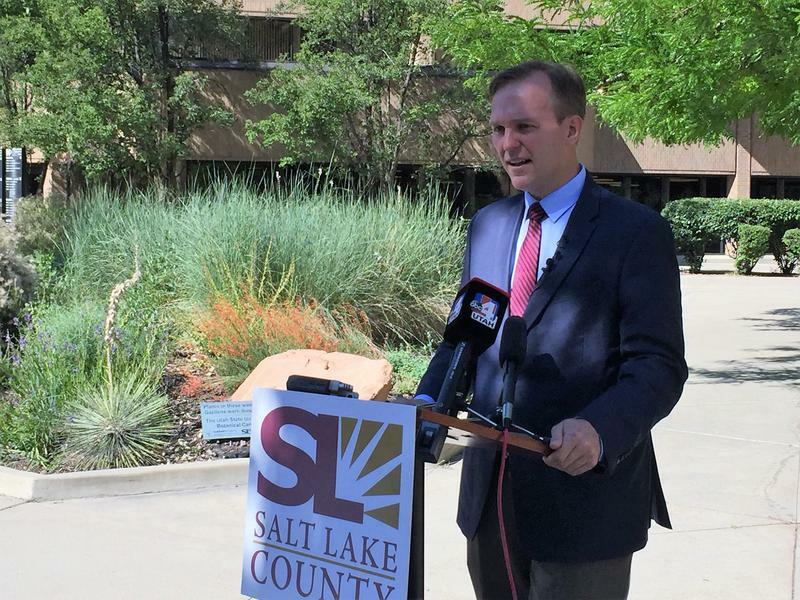 Salt Lake County Mayor Ben McAdams vetoed on Friday the County Council’s recent vote to approve a controversial housing development in the southwest corner of the valley. The Salt Lake City Council, acting as the Redevelopment Agency decided where to put $17.6 million dollars that was set aside for affordable housing. Utahans are spending more money, because they have more money. 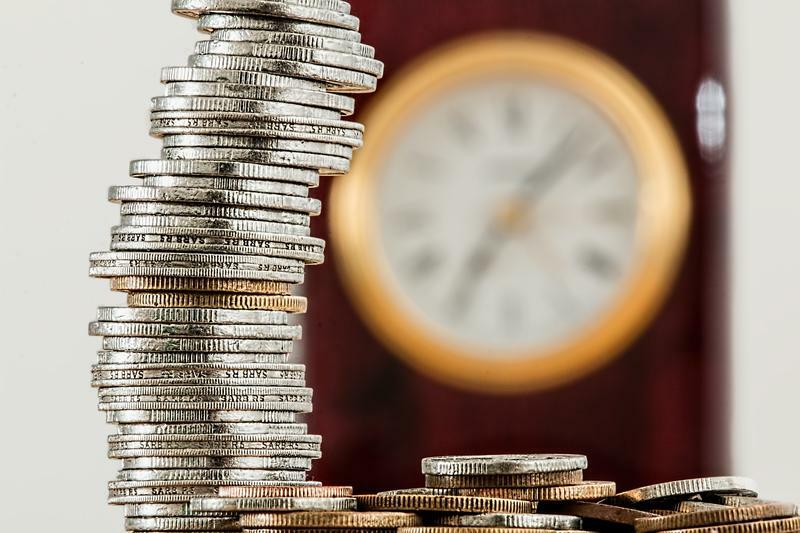 The Federal Bureau of Economic Analysis looked at primary expenses in the 50 states, what we’re buying, and how much it costs consumers. 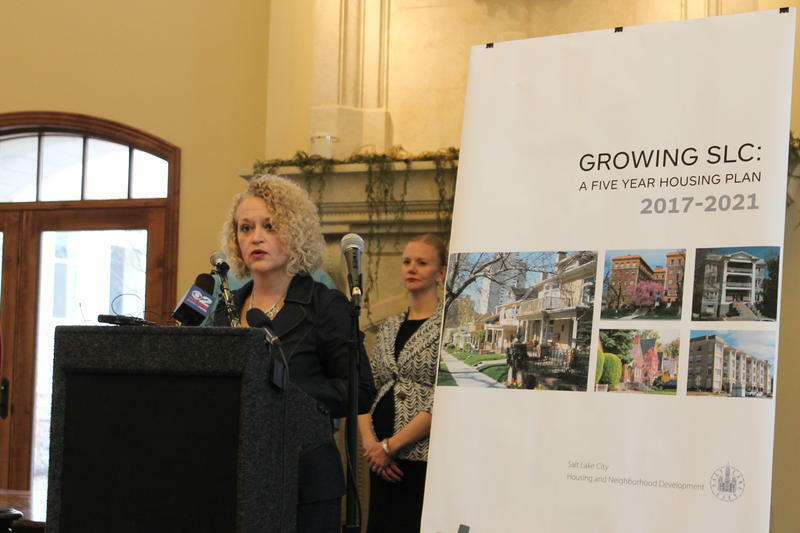 Results show Utah spent 6.2 percent more in the last year than the previous one. 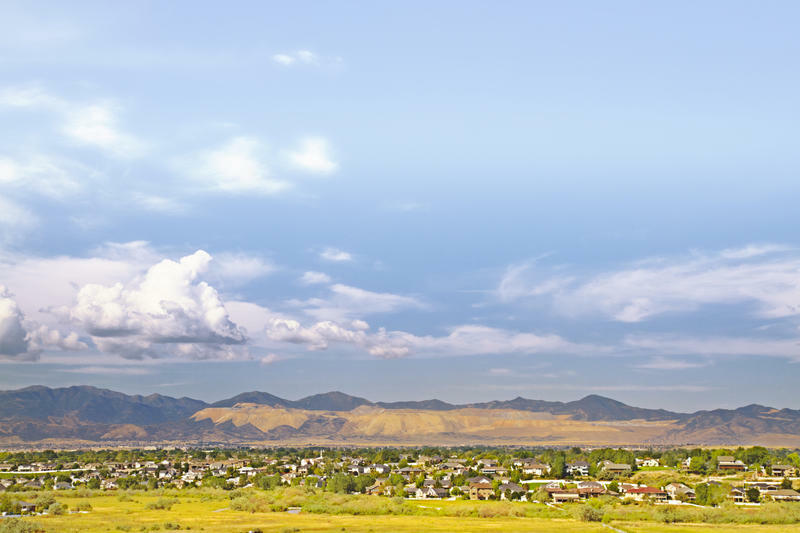 Utah County is a hot real estate market for developers. But affordable housing is dwindling and federally-funded vouchers aren’t keeping up with rising rents. All Families living at The Road Home shelter in downtown Salt Lake City will move out of the facility by July if all goes as planned. 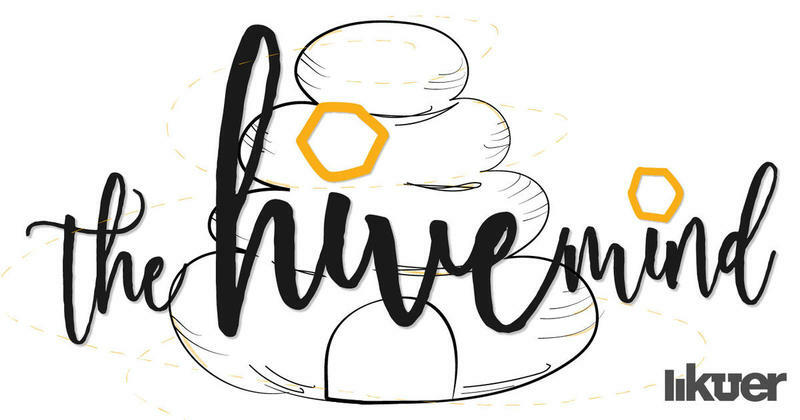 Utah lawmakers on Tuesday approved that recommendation and some additional funding for The Road Home’s Midvale family shelter. In 2016, Salt Lake area builders completed close to 3,600 new units along the Wasatch Front, a number far short of what the Salt Lake Home Builders Association say the market could’ve sustained. A new bill at the Utah Legislature is aimed at helping ex-cons find housing and stay out of jail. It would get rid of city-sponsored incentives landlords sometimes get for refusing to rent to people who have a criminal history. Salt Lake’s home sales are once again trending upward, but a tightening supply is worrying some realtors. 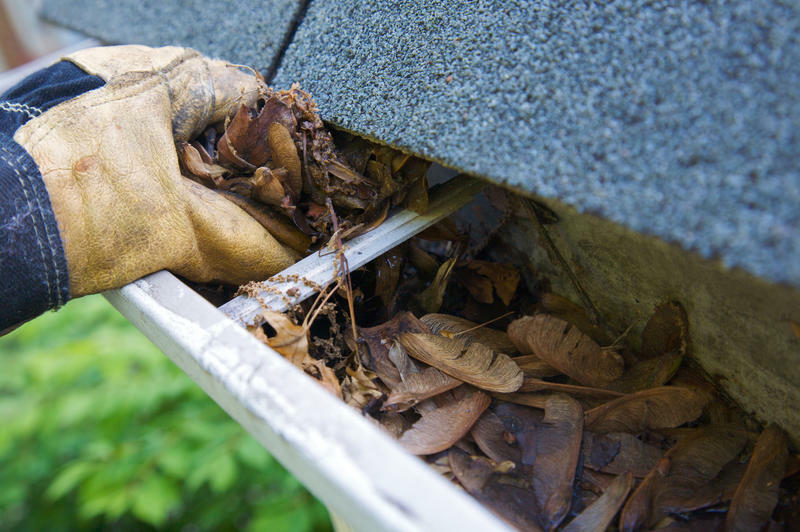 Salt Lake City is launching a new program to help low-income seniors and people with disabilities tackle home repairs. Utah has increased the number of refugees it accepts in recent years, and that's intensifying challenges among local nonprofits to provide new residents with housing and health care. The Salt Lake City Council, acting as the Redevelopment Agency is set to approve $21 million for homeless projects and affordable housing, but advocates are asking if the mayor is on board. The Salt Lake City Council acting as the Redevelopment Agency voted Tuesday to set aside as much as $21 million for affordable housing in the city. They also found money to purchase sites for the new homeless shelters. 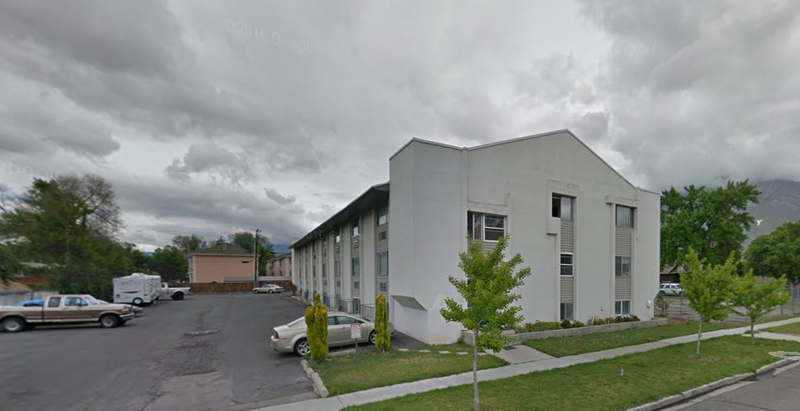 There aren’t many empty apartments in Salt Lake Valley these days. 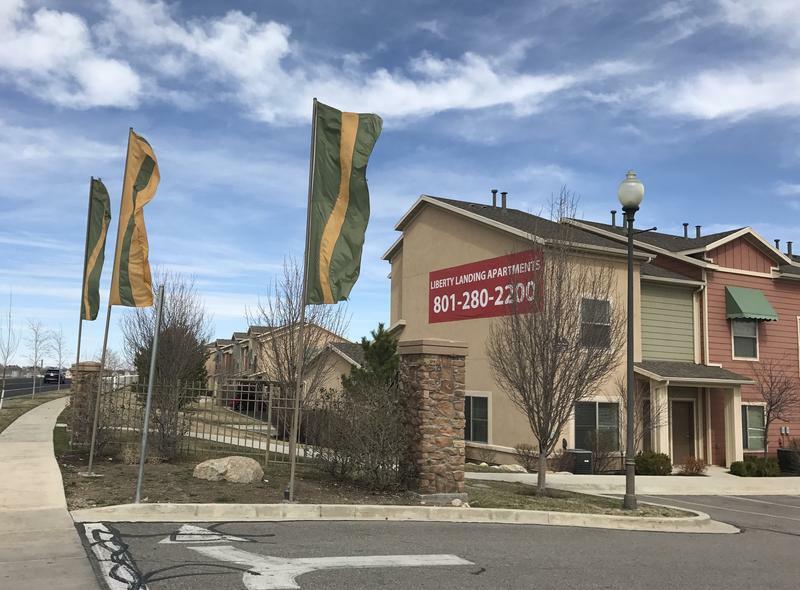 According to a report released earlier this month the vacancy rate is at 2.9%—which means more than 97% of apartments in Salt Lake County are occupied. Salt Lake City maintains a significant affordable housing shortage. While incomes have risen overall, they’re not keeping up with the cost of living. A new report by the Downtown Salt Lake City Alliance finds the city lacks affordable housing for young and low-income workers. 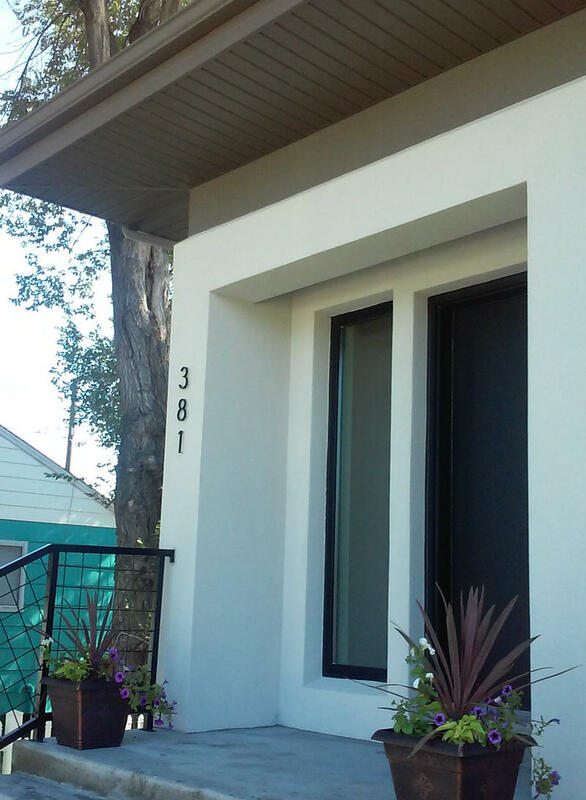 The Salt Lake City Housing and Neighborhood Development Division will be opening up a series of energy-efficient, affordable single-family homes throughout the valley. 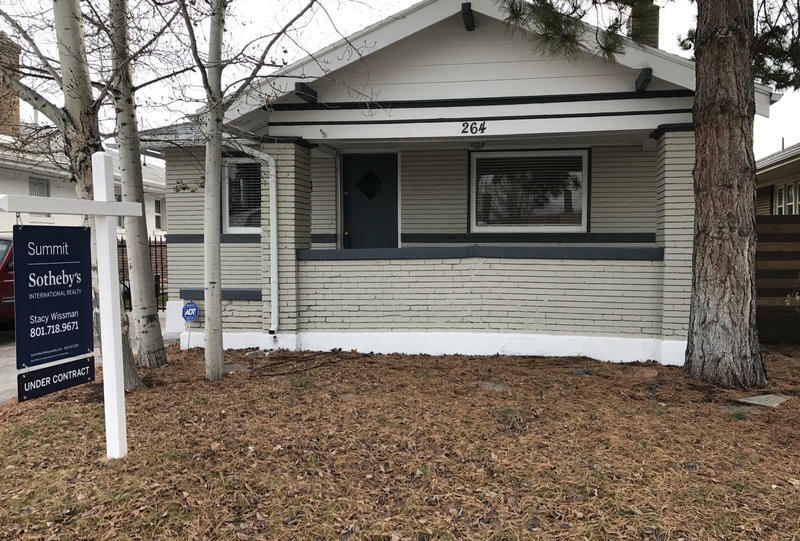 A local non-profit that works to revitalize neighborhoods and help families purchase homes says Salt Lake City has too many low-income housing units on the city’s west side. 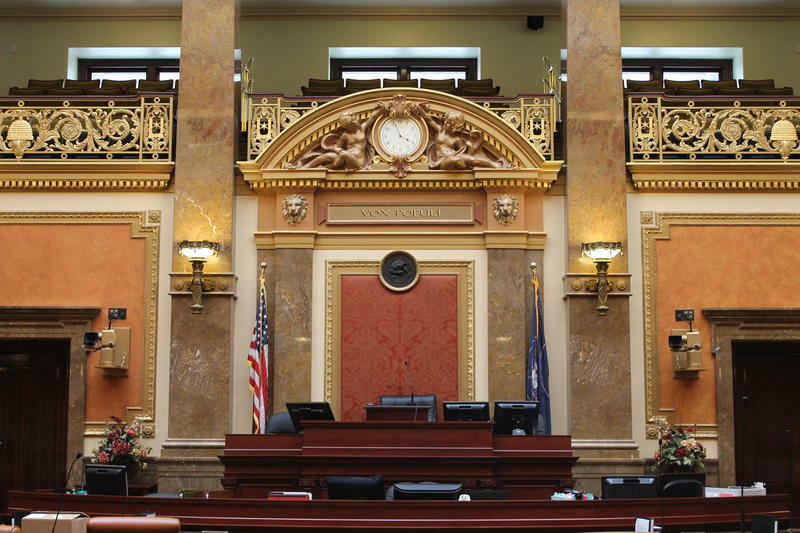 Lawmakers in the Utah House Tuesday debated whether or not cities should be able to keep landlords from renting to people with criminal records. Some say such control could cut down on crime, but Democrats want to see more housing opportunities for those exiting prison. A new treatment and housing facility for veterans is nearing completion in downtown Salt Lake City. City officials highlighted the project on Monday as an example of the progress being made on Mayor Ralph Becker’s 5,000 Doors campaign. Salt Lake City is poised to sell the old public safety building to a developer willing to create a mix of housing and commercial space. They also want to preserve the buildings historic significance. Officials say chronic homelessness is down 91 percent in Utah since the state implemented a "housing first" model a decade ago. 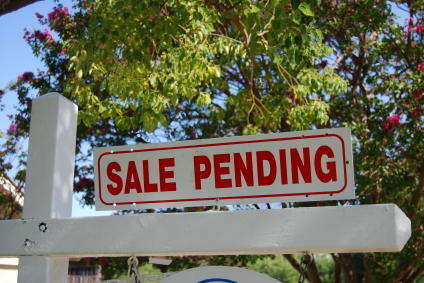 Help is on the way for aspiring homebuyers in Salt Lake City. 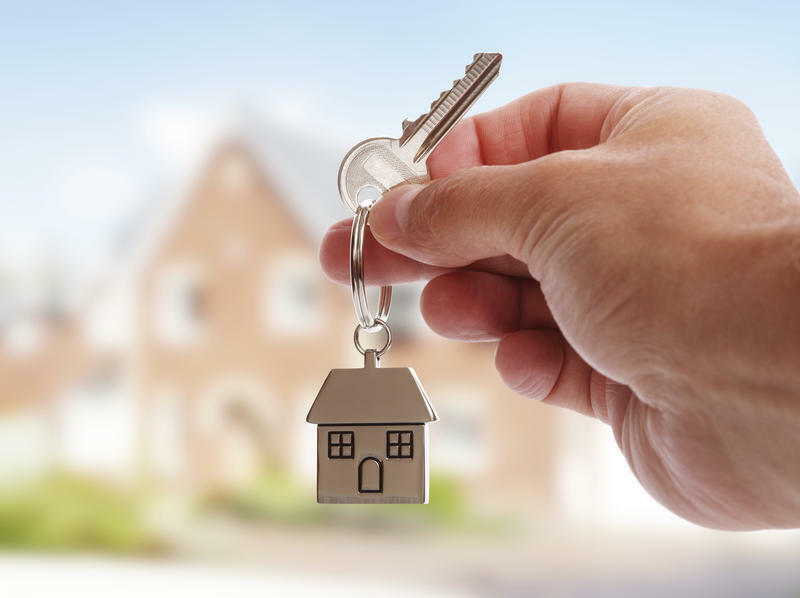 Wells Fargo is partnering with non-profit NeighborWorks Salt Lake to provide moderate to low-income families with money for a down-payment and closing costs on a new home. Wells Fargo’s Neighborhood Lift program is providing $15,000 grants to 224 qualified home-buyers in Salt Lake City. The grants are for legal residents who do not currently own a home. 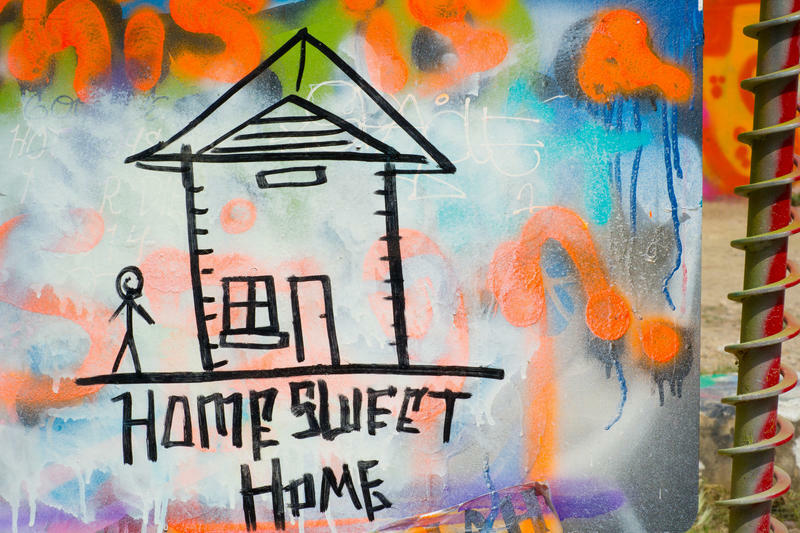 The Utah Housing and Community Development Division says while they saw an overall increase in the number of people who experienced homelessness in 2012 their efforts to end chronic homelessness by 2014 is right on track. That number decreased by almost 10 percent last year and is down 72 percent since 2005. Housing and Community Services director Gordon Walker says while it’s a complicated problem, they’ve found success in providing permanent housing with limited restrictions. Volunteers from the Utah chapter of the American Red Cross head to the East coast, Intermountain Medical Center celebrates its five year anniversary, and Utah home prices are on the rise.